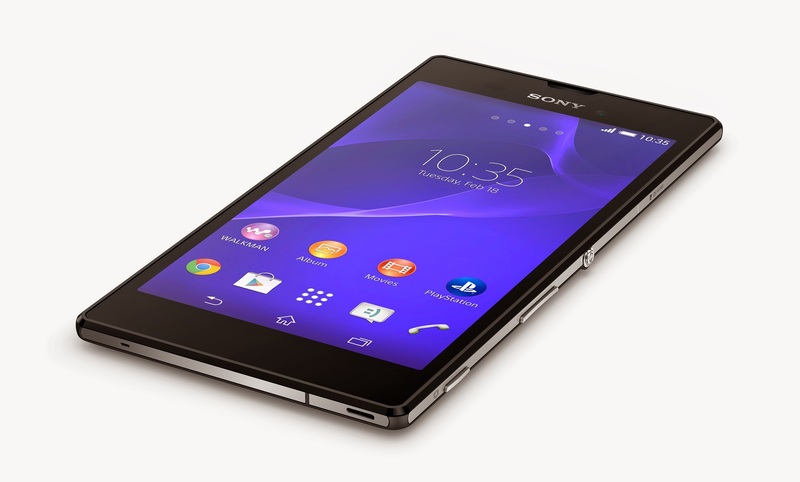 Sony announced a new smartphone today, the Xperia T3, which it touts as the world’s slimmest 5.3-inch smartphone. 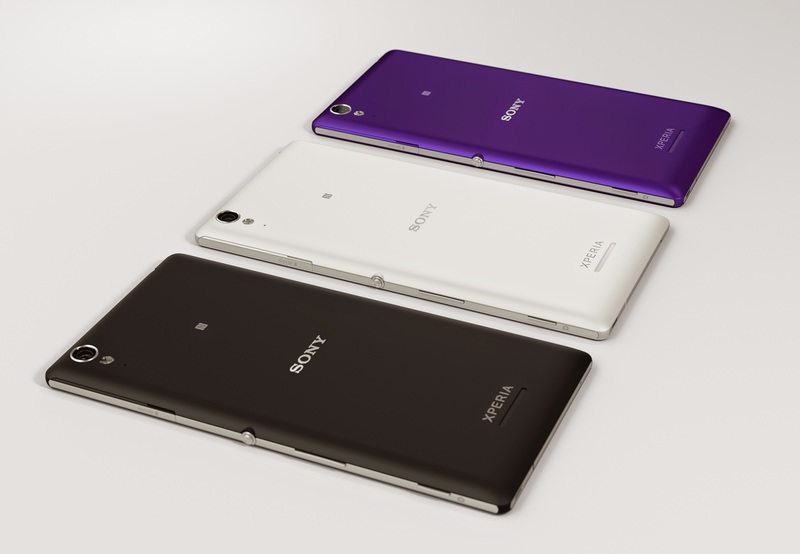 The Xperia T3, which weighs 148g, is built with a stainless steel frame and comes in three colors — white, black and purple. Other than making sure the design of the super-slim phone feels more sturdy and durable, the steel used in the frame also doubles up as an antenna. The back cover, meanwhile, is designed with matte material. 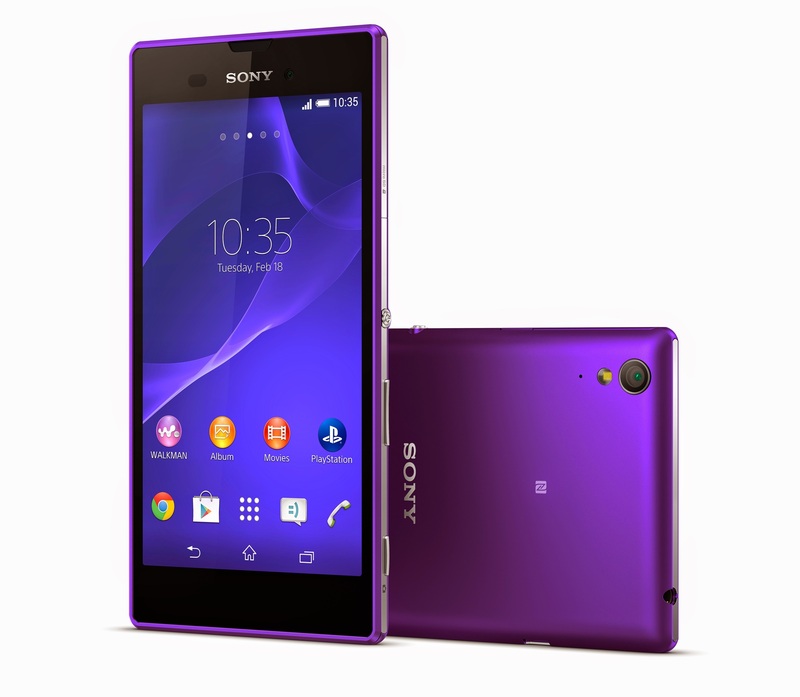 The Xperia T3 also features a high-resolution 5.3 inch HD TriLuminos display, which Sony says offers “redder reds and bluer blues.” It also comes with an IPS display which helps you get a better view of your screen from any angle. Sony’s latest smartphone features 4G support, and is powered by a 1.4 GHz quad-core processor, as well as a 2500 mAh battery. There is also a ‘Battery Stamina mode’ that is assumed to let you use your battery for longer. 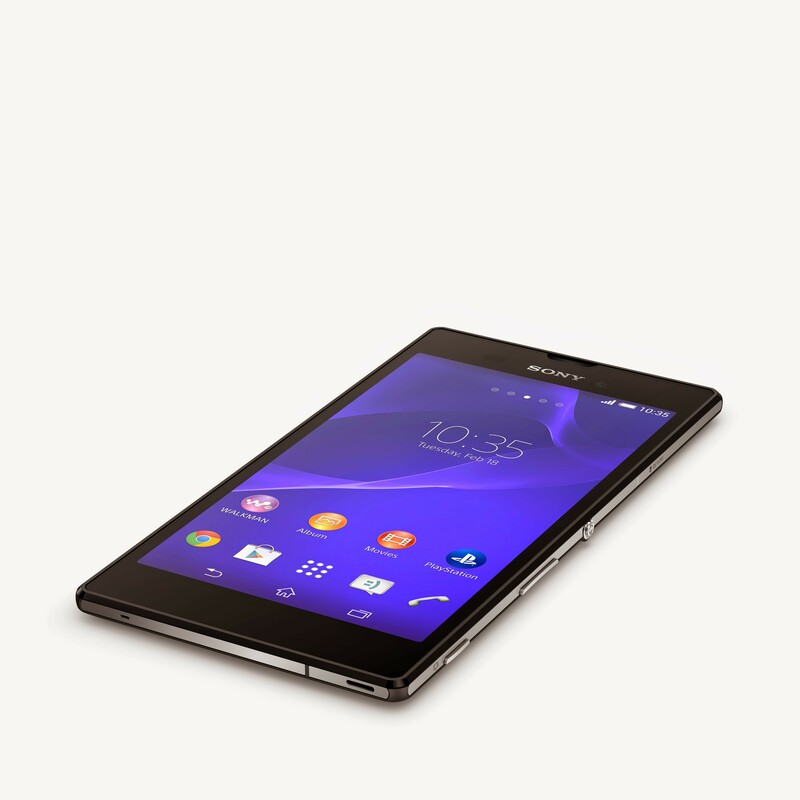 Extending Sony’s focus on the camera, the Xperia T3 comes equipped with an eight-megapixel camera that features Cyber-shot capabilities, and offers HDR for video that lets users shoot films even when backlit. It also comes with several camera apps, including Portrait Retouch that lets you touch up your close-ups, and Timeshift Burst which takes 31 frames in just two seconds. 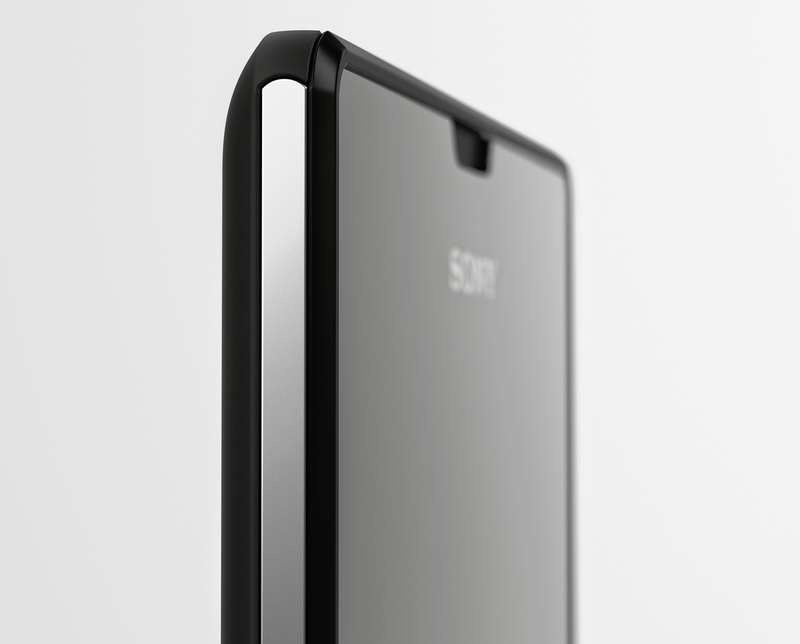 The Xperia T3 will launch globally next month, though there’s no word on the pricing yet.